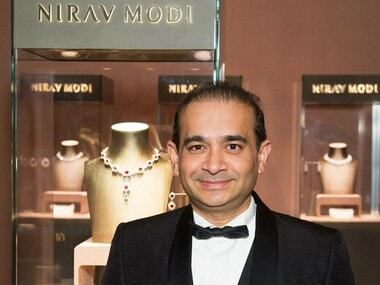 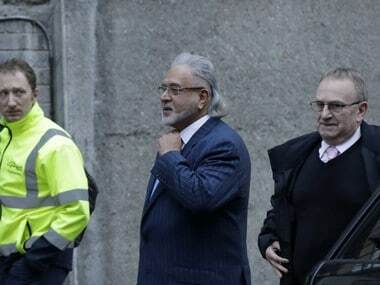 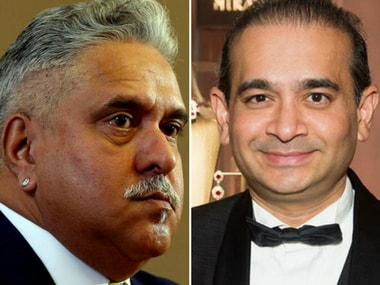 An invisible force is aiding the timely exit of alleged fraudsters, like Nirav Modi and Vijay Mallya. 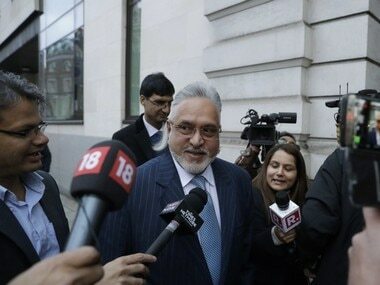 Is it someone in the political circles or someone from the banking industry? 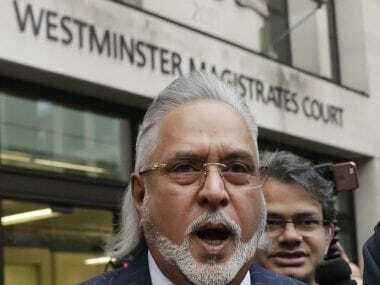 Those accused flee to the UK because it is one of the most difficult countries to get an extradition request cleared, despite an India-UK extradition treaty. 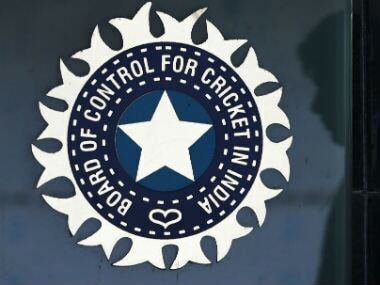 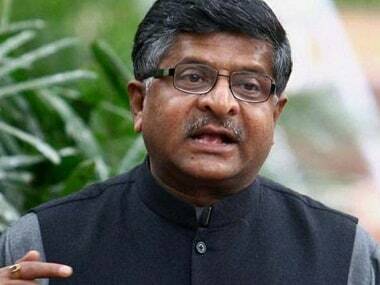 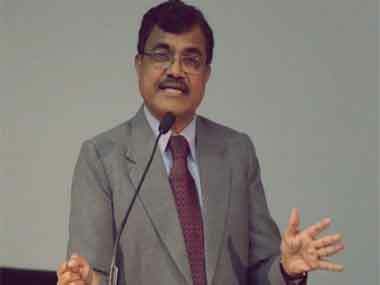 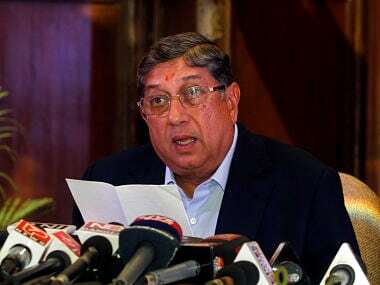 A special director of the central probe agency levied a penalty of Rs 82.66 crore on the BCCI, Rs 11.53 crore on its former chairman N Srinivasan, Rs 10.65 crore on ex-IPL commissioner Lalit Modi.